1.5 Oz. 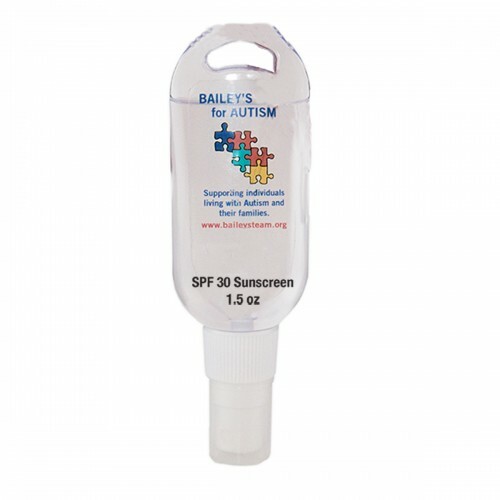 Sport Tottle Bottle SPF 30 Sunscreen with Sprayer - Made in the USA ! 1.5 OZ. 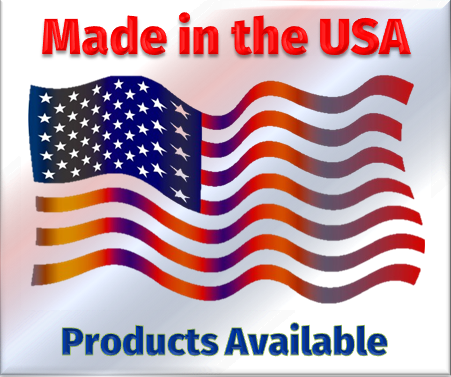 SPORT TOTTLE BOTTLE SPF 30 SUNSCREEN WITH SPRAYER - MADE IN THE USA! 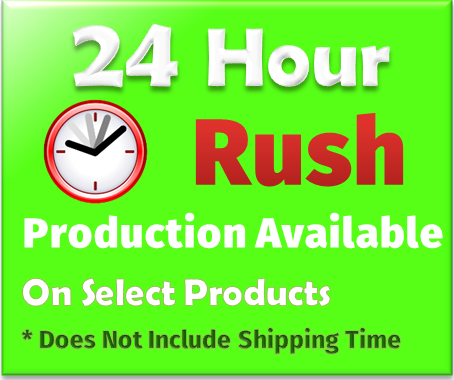 Don’t forget to include a bottle of custom sunscreen lotion for your next promotion! Perfect year-round for any outdoor event, this 1.5 Oz. Sports Tottle Bottle features a sprayer and contains SPF 30 Sunscreen in a non-greasy, water based formula that contains no alcohol to irritate your skin and allows your skin to breathe through the product, not sweat under it. SPF sunscreen protects against 97% of the sun’s harmful UVB rays, and should be reapplied every two hours for continuous protection, or 40 minutes after swimming or sweating. 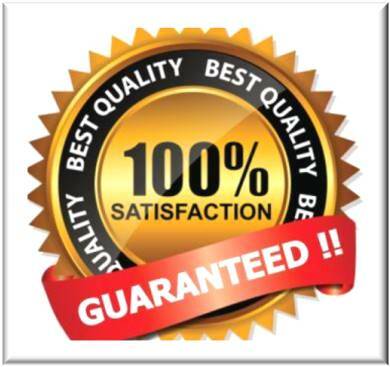 Manufactured in an FDA registered facility, this statement as well as ingredients are listed on the back of the bottle. 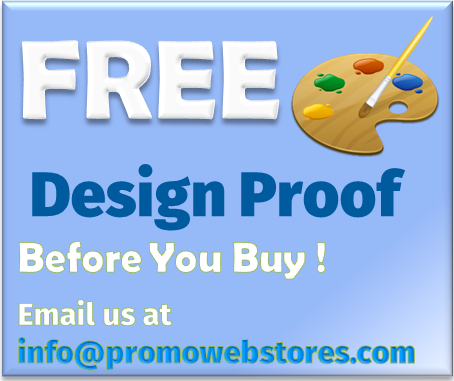 Along with your company logo on a full color process label, you have a winning promotion for your next tradeshow or marketing campaign. 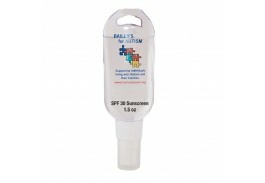 Custom sunscreen is perfect for sporting events, beach parties and company picnics. Imprint Area: 1.11" x 1.675"